Plus – the shoes that everyone wants are now back in stock! 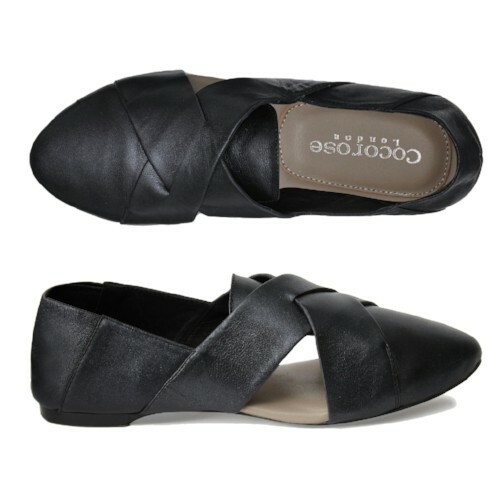 Super trendy and so, so comfy, you won’t want to take them off! Hand-made with soft pewter leather and finished with a midnight blue sparkly toe cap, these Harrow Pewter ballerinas draw inspiration from our galaxy far, far away. 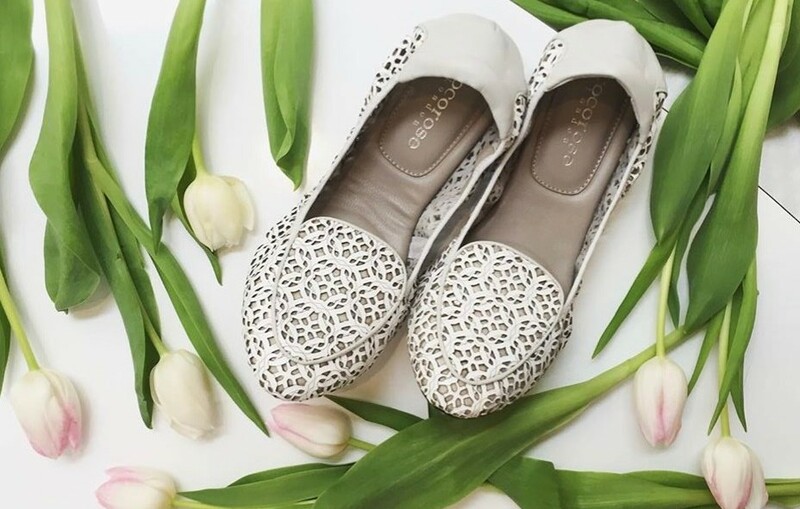 Our Hackney style is the perfect transitional shoe to see you through the seasons. With their collapsible back, our Hackney style changes from slip-on to mule within seconds and is the perfect shoe to take you from spring through to summer. 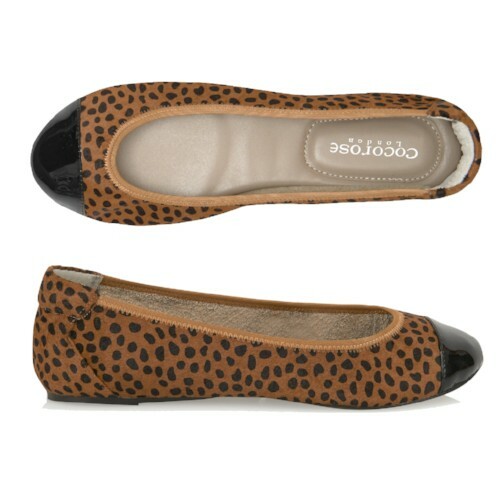 Loved by influencers and celebs, our Harrow leopard ballerinas are an absolute must-have, and are now back in stock. What’s Easter without a cute bunny? 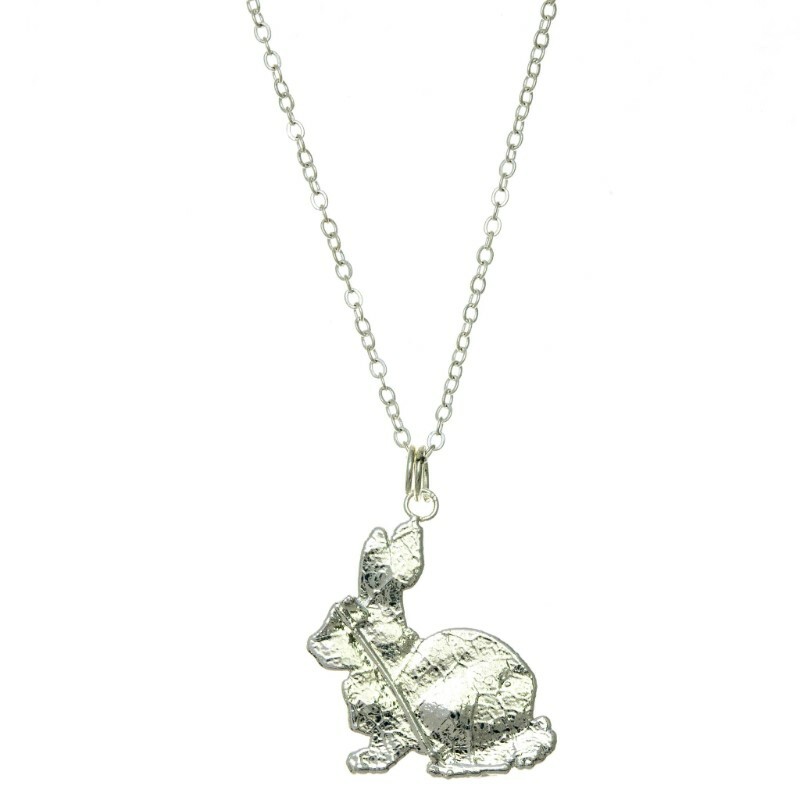 New in is this super cute, miniature rabbit that’s been made from a real leaf dipped in fine silver.